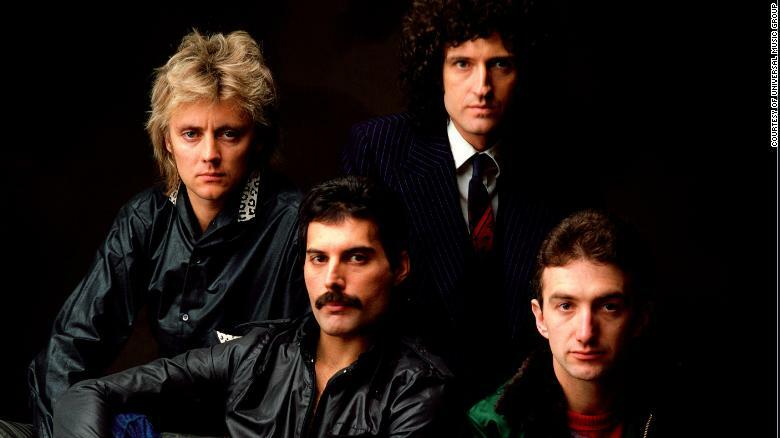 (CNN) In the battle for 20th-century streaming glory, Queen reigns supreme. As a wine producer, France still reigns supreme. Beethoven reigns supreme among classical composers. The Chinese pair bested the Swedes 3–1. He bested his opponent in just two rounds. In chess, I was bested by my 13-year-old niece. He’d already annoyed everyone to the max. Too many guys in the gym are pushing their bodies to the max and not using the weights correctly. The singular song, which combines elements of balladry, opera, and hard rock, returned to the Billboard Hot 100 last month. The mosquito bites left bumps on her face. Every time I went over a bump in the road, my bicycle chain came off. Her body was covered in bumps and bruises. There had been a bump in the number of students with learning disorders. The new film grossed an estimated $36.4 million at the box office. The film has grossed over $200 million this year. This is the fifth consecutive weekend that I’ve spent working. We’ve had five consecutive days of rain. He’s been late now on three consecutive days. I forgot to renew my season ticket. I’ll use this material to renew the chair covers. She renewed her efforts to contact her sister. Student organizations renewed their call for a reduction in tuition fees. Li Xiannian was inducted into the Politburo in 1956. She was inducted into the army.